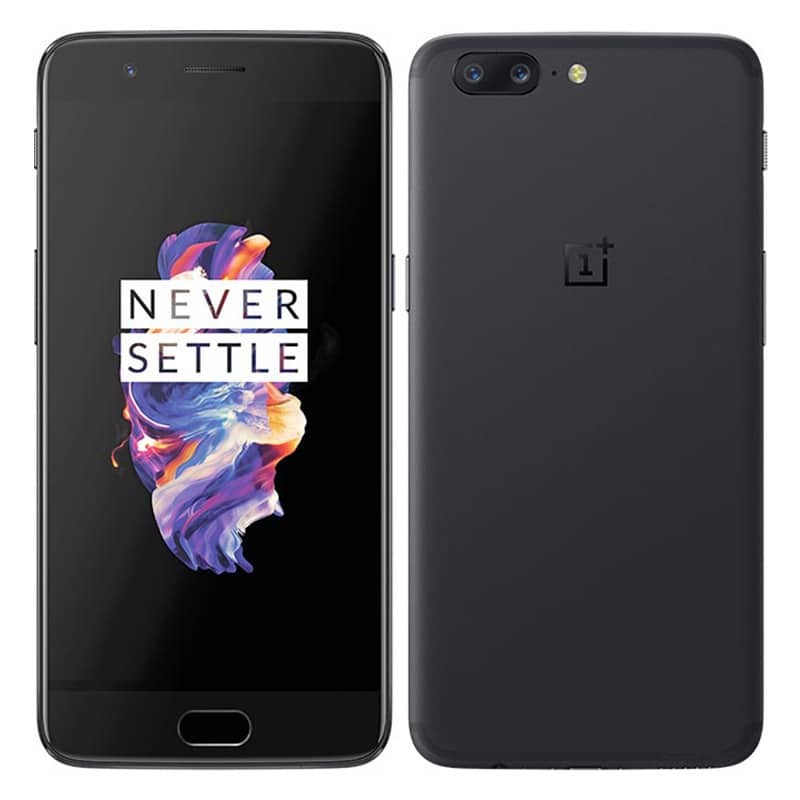 Replacement for OnePlus 5 rear camera. Replacement for OnePlus 5 built-in loudspeaker. Replacement for OnePlus 5 USB Charging Port. Display touch with frame for OnePlus 5. Note: black color sold without frame. Replacement for OnePlus 5 front facing camera. Replacement for OnePlus 5 sim card tray. Replacement for OnePlus 5 navigation button. Replacement for OnePlus 5 microphone flat cable. Replacement for OnePlus 5 volume button flat cable.